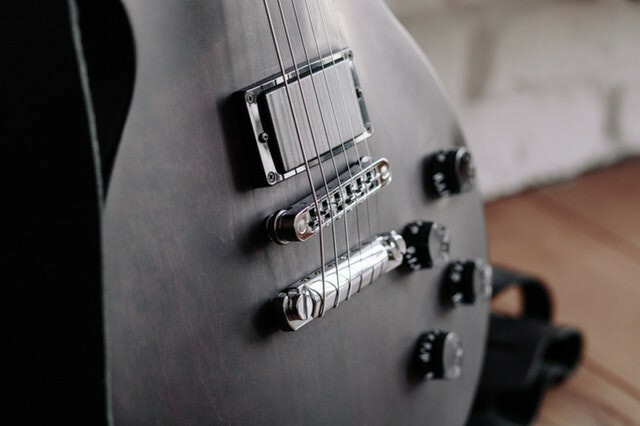 **Guest post written by Bobby Owsinski, producer/engineer and best selling author, as featured in his blog The Big Picture Music Production Blog. "A fairly large project usually has numerous rentals of both long and short term. The trickiest long term rental is always the studio, since if you don’t complete what’s needed on time, then you’ll have to move somewhere else if the studio has booked time after your booking has run out. This can be a royal pain, since it means tearing everything down and setting up again, losing some time and momentum, and your sound, in the process. 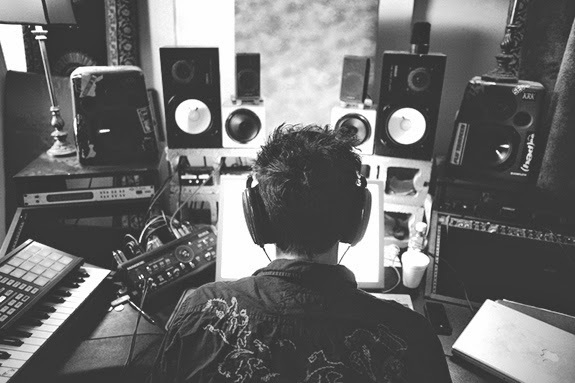 Here are 5 types of studio time that musicians should be aware of..."